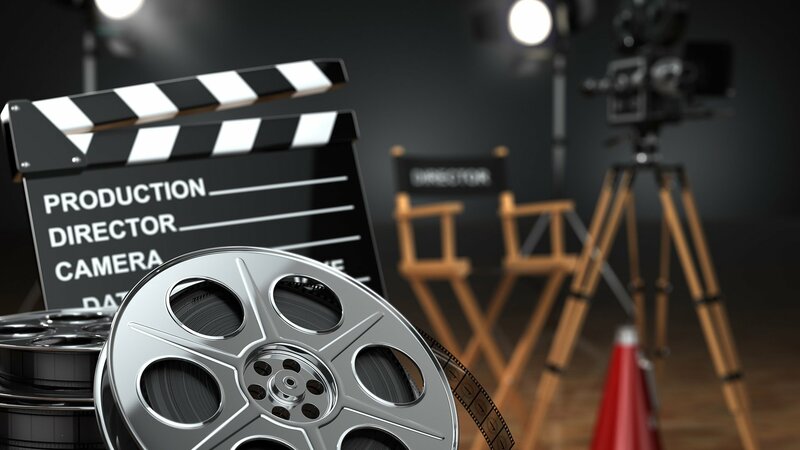 Movie Production & Casting – Professional / Fresher Models,Call us now! Skywalk Entertainment is a movie production company with over 9 years of experience blending urban production work ethic with mountain production know-how, resulting in a combination that fills every possible job need. We're known for our resourceful contacts, problem- solving skills and scrupulous attention to budget. Our services range from acting as your local liaison to providing full production services. Some of our recent productions have taken us as nearby as Delhi, Mumbai, Bangalore, Chandigarh and Internationally in New York, Dubai, Atlanta. Winners & Selected Candidates will get to work in Upcoming Movie of Skywalk & Shoot starts in MAY 2019.We have been doing Casting of Models/Actors,Booking and contracts, Equipment and studio rentals ,Estimating and budget projection, Permits, insurance and security, Carnets, visas. On site coordination and communications, Location scouting – securing and managing, Traveling like scheduling hotels, airlines, ground transportation, Crew management, Location Scouting, Casting/Booking Talent, Pre-Production Coordination. Skywalk Entertainment have been doing casting of models and actors through its registered pageants Mr & Miss Delhi India. We have build a niche positioning in india by casting of freshers and professionals models/actors.We will be launching the Models in upcoming Movie produced by skywalk entertainment.